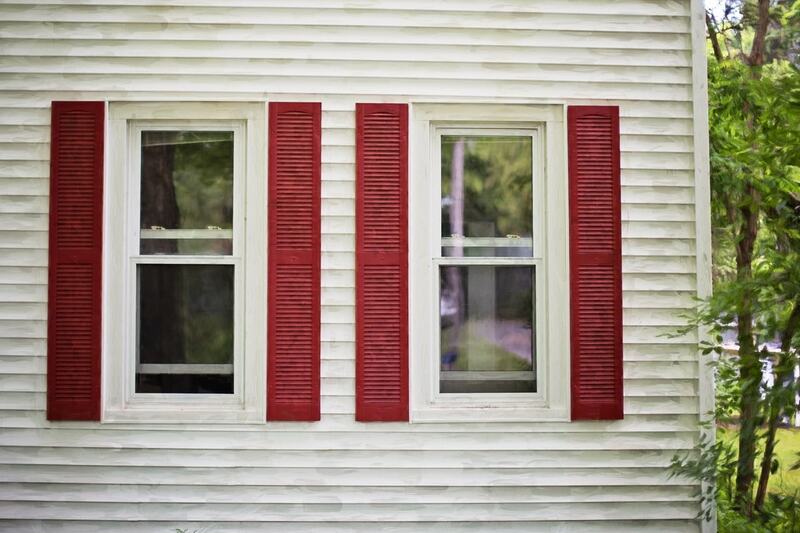 Thinking about furnishing your windows with exterior shutters? 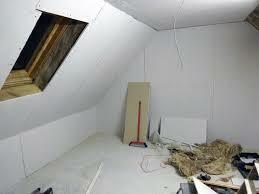 If so, you have picked one of the most fantastic home improvement ideas. Shutters provide protection against the elements while also allowing natural light into your living space. Shutters are one of the most amazing ways to upgrade the appearance of your house. Whether you are thinking about replacing another type of window covering with shutters, or you want to install new shutters to a new home, it is important to make sure that you pick the right type of shutters to use for your construction project. 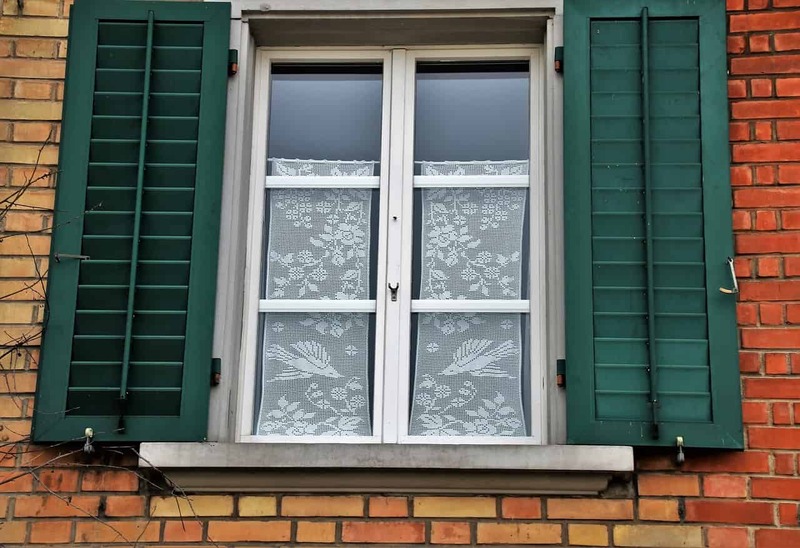 Here, are some of the most useful tips and guidelines which you can follow in order to get shutters and to have them installed properly in your house.